This image is a collage of screenshots taken from youtube. This parable provides a devastating glimpse into Jewish self-identification. A Jew is a wounded little bird. The Goyim (the rest of humanity) are vultures. And the eagle is the messiah - the savior of the Jews. This is the view of the poem, “The Little Bird is Calling”, that was written in 1947 by Malka Steinberg Saks in the aftermath of the devastation of World War II. The poem came to life a year before the establishment of the Jewish State and the brutal ethnic cleansing of the Palestinian people. In 1947 Steinberg Saks could not foretell that in a short time, the little wounded birds, would transform into merciless vultures. Steinberg Saks’ hope that the eagle would be the savior of her people is revealing. The ‘Jewish messiah’ in the parable is a mighty animal that feeds on carcasses. It cannot fly but yearn. And set the little bird free. Whom we are waiting for. I learned this morning that Steinberg Saks’ parable is very popular in Jewish diaspora circles especially in the USA. I find this perplexing. With Kushner in the White House, George Soros funding the so-called ‘opposition’ and Israel terrorising an entire region, I can’t see that there is much remaining of the ‘little hunted bird.’ Instead I see the little bird turning into a catastrophic amalgam of a vulture and an eagle; murderous and plunderous. The little bird’s state is racist, expansionist, an instrument of ethnic cleansing and settled in a nest belonging to another people. In contrast, the Palestinians, the indigenous people of the land, despite their ongoing plight, do not call for a eagle to save them. They no doubt have grasped that they will have to save themselves. A final comment on the musical performance by Sha-Rone Kushnir (piano & vocal). I was initially touched by the gentle piano playing. It drew me in, it was sad, dark and subtle. The choice of notes and dynamic were somehow original, verging on magical. Then Kushnir opened his mouth and pretty much killed it. Somehow I found the first verse tolerable, but that was all. As the song progressed, Kushnir accelerated into whiny mode. Gradually, the music became unlistenable. By the time the song neared its final bars, I could barely hear the piano. I was too upset by the victim spiel. If The Little Bird is Calling tells us something about Jewish self identification and Jewish victimhood, my reaction to Kushnir’s performance may explain why Jewish history is dotted with disasters. By the time Kushnir hit the 3rd verse I was deaf to his cry. 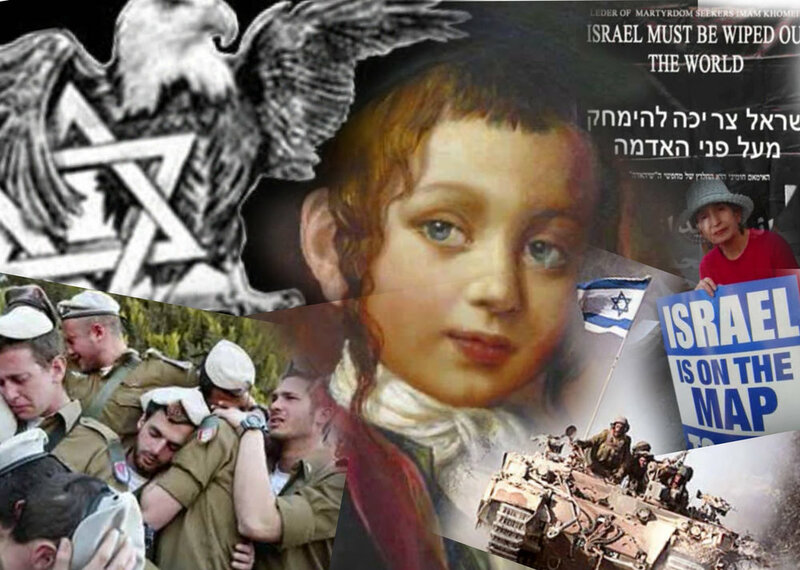 Watch an ardent Zionist video edit of the same song.